An extra special note of gratitude to all those who serve in our country’s armed forces and to all those who have served. We will think of you and honor your service on this Memorial Day, May 30, 2016. The USO invites you to join them in sending 1 MILLION messages of support to our service members online or in person. 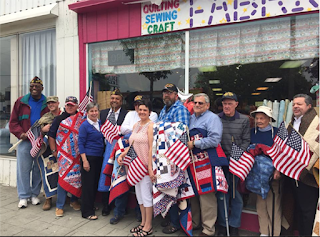 The Quilts of Valor program continues to grow across the country, including at my local quilt shop, Christie’s Quilting Boutique in Norwalk, Connecticut. 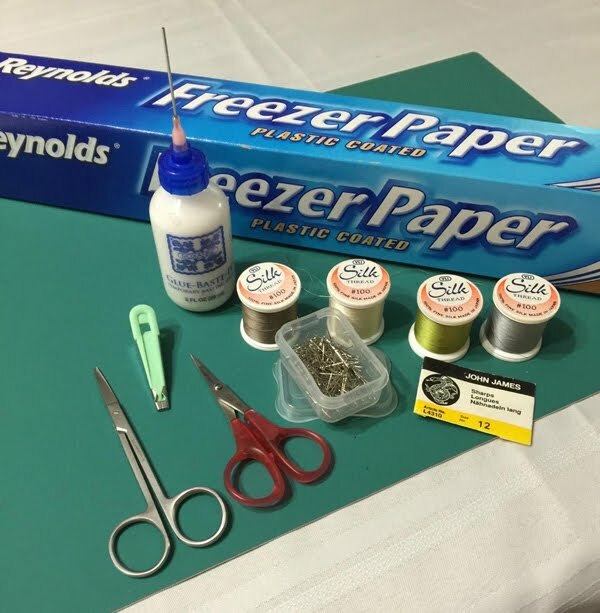 Here's a nice article from a local newspaper on Christie Ruiz's wonderful community of quilters and creators making a difference, through their dedicated volunteer work for QOV. Shine on, Christie and QOV Connecticut! In Des Moines, Iowa, don’t miss the America Quilts Expo May 26 through May 28 in support of the Quilts of Valor Foundation. Speaking of valor, the Congressional Medal of Honor web site offers many stirring accounts of the valor of American servicemen and women. I also recommend Story Corps’s Military Voices Initiative. The MVI enables veterans, service members, and military families to share their stories, so that we can honor their voices, amplify their experiences, and let them know that we are listening. 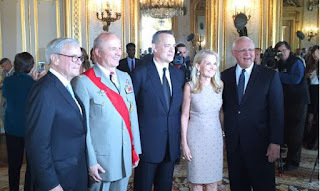 I enjoyed watching a recent NBC News interview with Tom Hanks and Tom Brokaw on being awarded France’s Legion of Honor distinction for their decades-long work in broadening public awareness of and appreciation for the sacrifices of U.S. soldiers and their families in World War II. 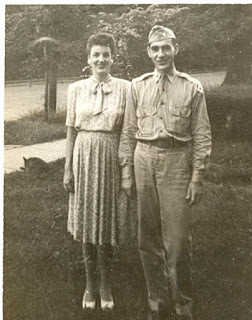 Finally, I want to share with you a photo of my grandmother, Gigi, and my grandfather, Dr. Clarence “Jack” D’Alton, just a few days before Jack was sent off to the front. He arrived in Normandy France the day after the D-Day invasion. 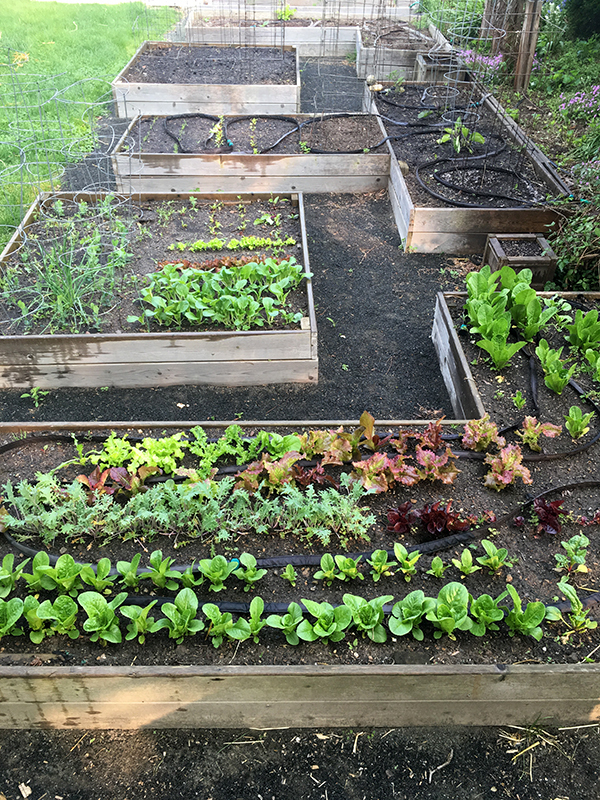 In addition to being a World War II veteran and a respected physician, Jack was an avid gardener. 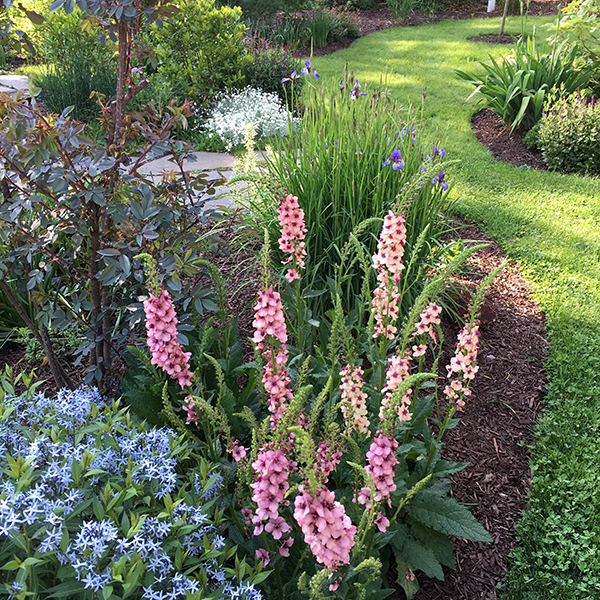 Thanks to my mom, also an avid gardener, I have some cuttings of flowering plants that Jack grew and even that his mother grew (a night blooming cereus). 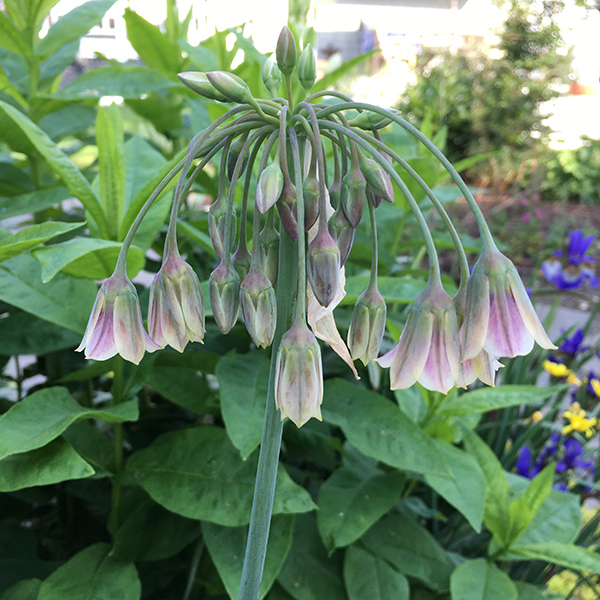 I dedicate these photos of some flowers now blooming in our yard to his and my grandmother’s (Gigi's) memory on this Memorial Day Weekend. 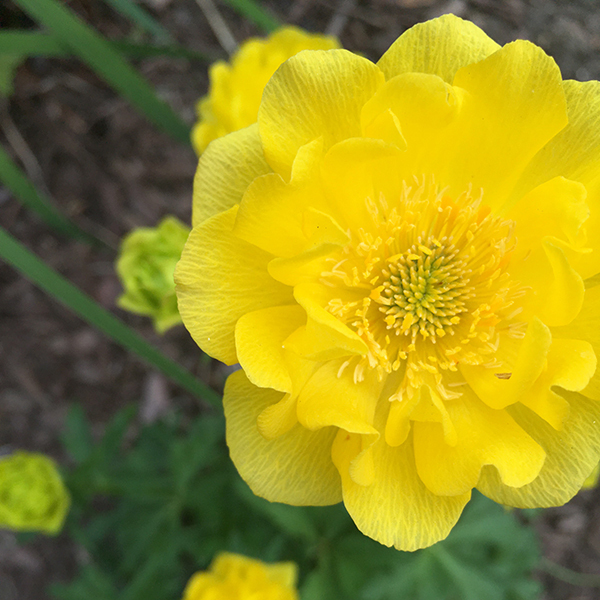 Have a beautiful, long and relaxing weekend! Hi, my name is Patricia Steadman. 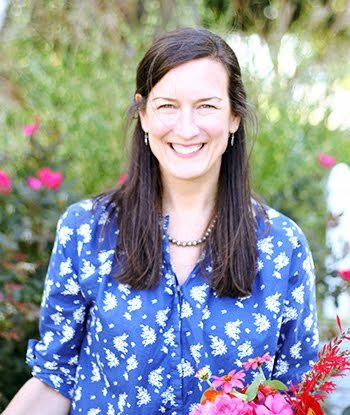 Kate Spain invited me to come onto The Drawing Board to share with you how I made my Flower Pots Quilt. My quilt was selected for display in the 2015 Chattanooga AQS show and in the 2016 Paducah AQS show.First, a little about me: I’m a Georgia girl, a wife, mother, and grandmother to six wonderful grandchildren. I began making quilts in 2010, taking classes from local quilt shops. 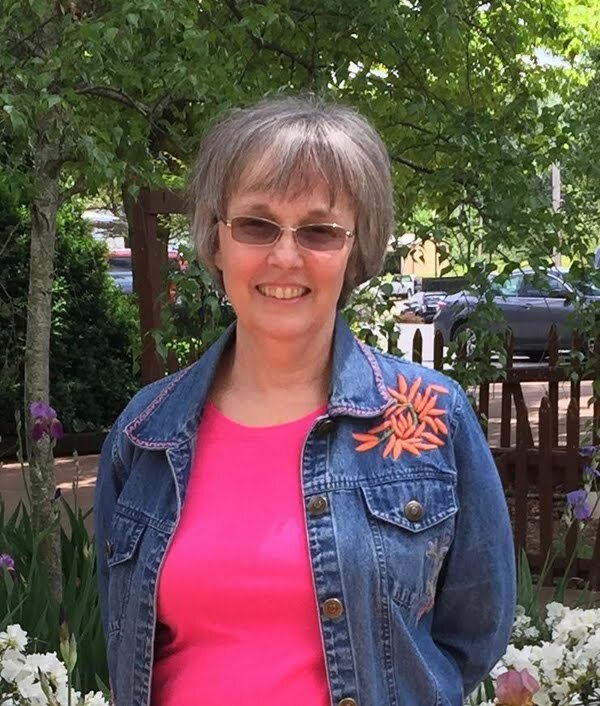 I belong to the Chattanooga Modern Quilt Guild, Quilter’s Etc Quilt Guild and several other quilting groups. Now about my quilt:I started the quilt while taking a class in 2013 and finished it in 2015. 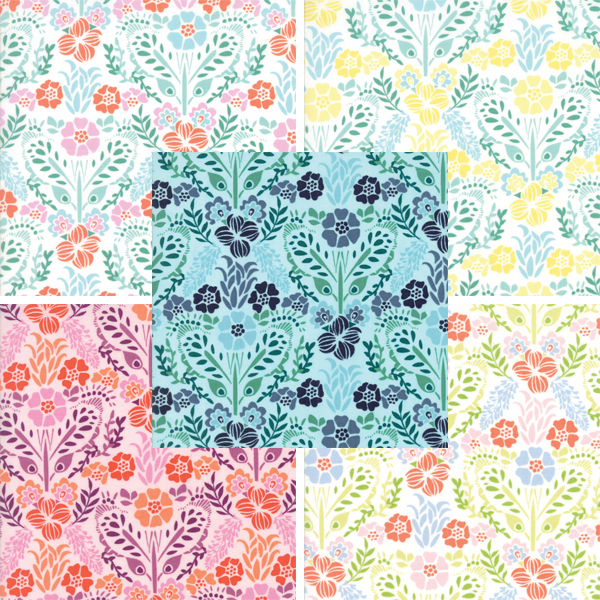 I chose bright colors for my quilt using Cuzco and Honey Honey by Kate Spain for Moda Fabrics and other fabric lines as well. 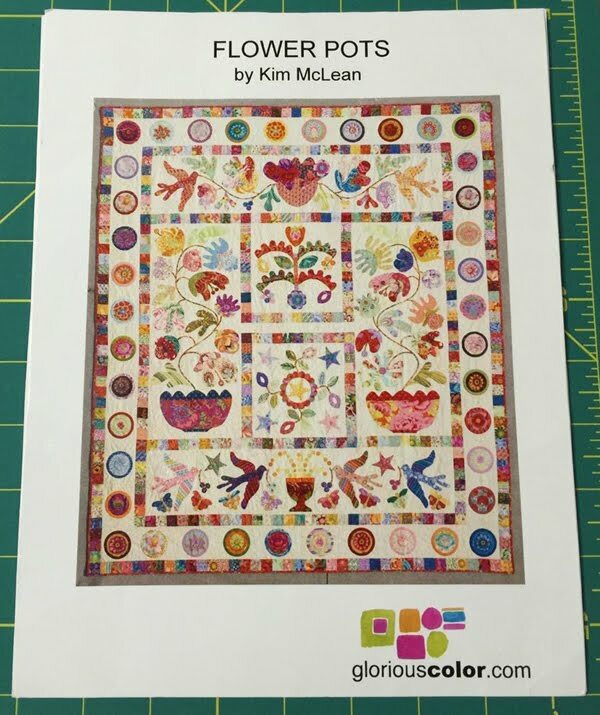 I purchased the pattern Flower Pots by Kim McLean. I made changes to my border adding vines and flowers instead of the circles. Once I completed the stitching, it was custom quilted by Sherry Meyer. 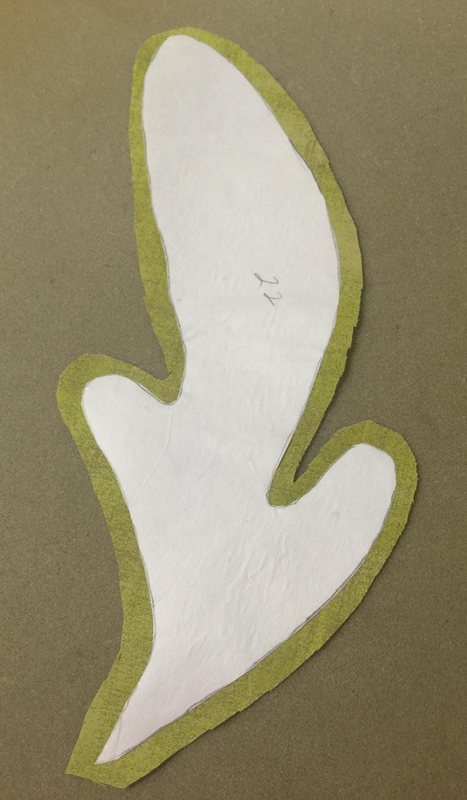 The method I chose to use was freezer paper and needle turned appliqué. 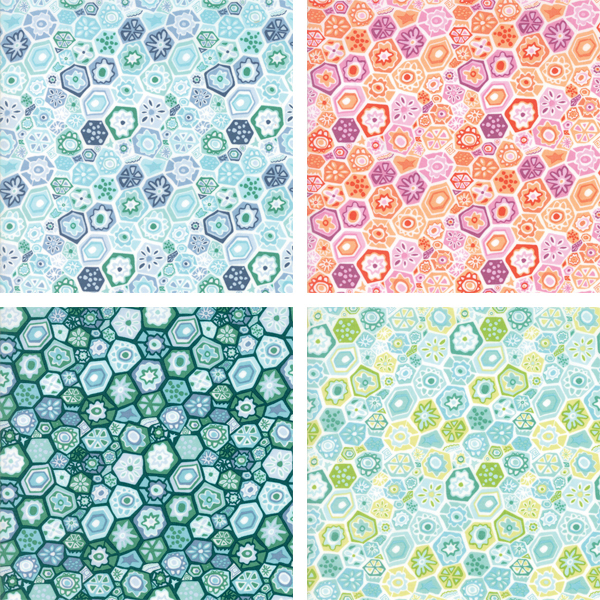 Two sheets of freezer paper were used to make my patterns. 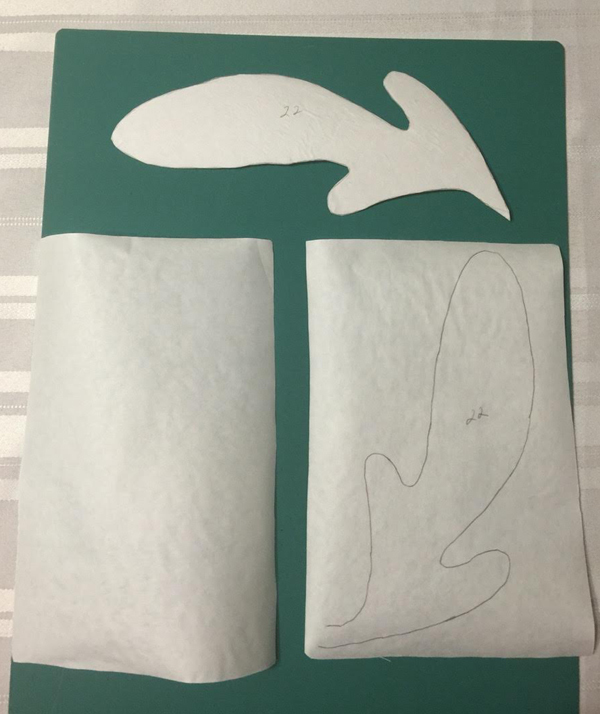 The patterns were traced on the dull side of one sheet of freezer paper and ironed. The second (blank) sheet of paper should also be ironed. Place the sheet with the pattern on it on top of the blank piece, with the dull sides of both pieces up. Finally, iron the two sheets together. To avoid messing up your iron, all ironing should be done on the dull side. 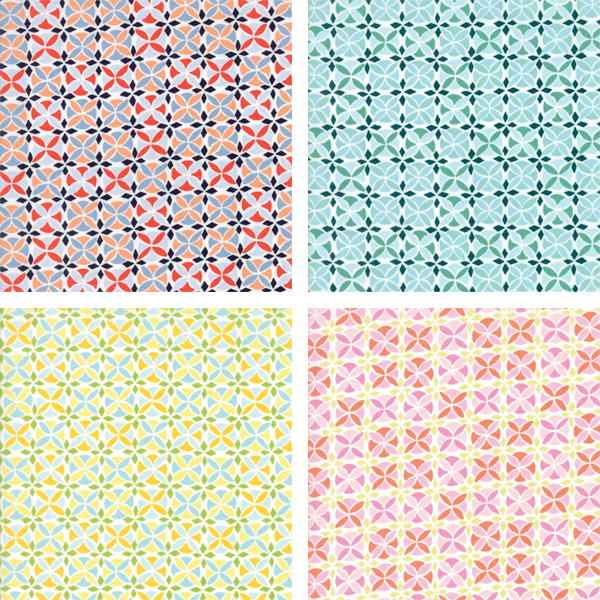 By using two sheets the patterns are more durable enabling me to use them multiple times. All ironing should be done before the patterns are cut out. Now the fun begins! Choosing fabrics and preparing your appliqué pieces for each of the blocks. Iron your pattern with the shiny side down to the right side of the fabric and rough cut around it. Leave about 1/4” allowance to turn under. 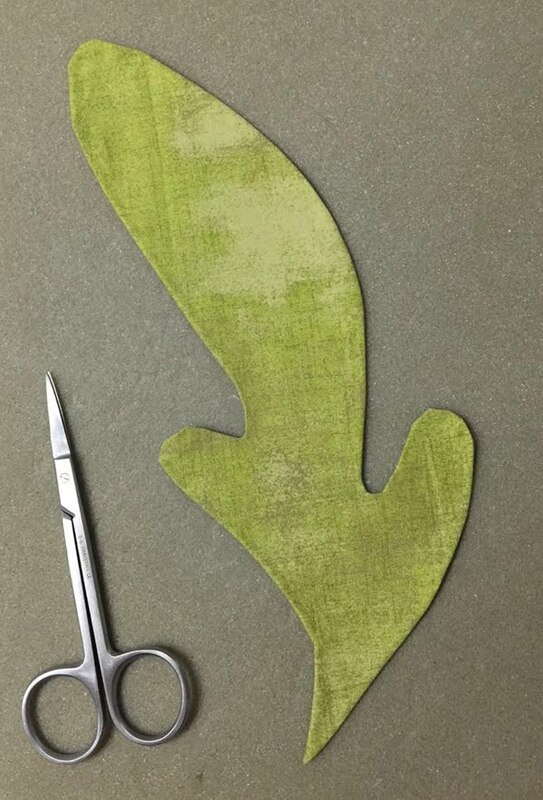 After cutting, remove your pattern. Then place it with the shiny side up on the wrong side of appliqué piece you just cut out. Next iron the edges of the appliqué over the pattern piece. As I ironed the edges, I would make clips at the curves for smoother turning. After ironing, remove the freezer paper. I then used Roxanne’s Glue-Baste-It on the edges to hold them down. Use the glue sparingly. For Stems: Cut bias strips, cut generous 1/2” wide strips. Use a Clover bias maker and starch to prepare the stems. Cut each background to the unfinished size. Fold in half, each direction and press. This helps with your placement of the appliqué pieces. Using the pattern as a guide for placement, I pinned the stems and appliqué pieces to my background. By pinning the pieces I could make adjustments to their placement if necessary. Once I was satisfied with the placement, I glued the pieces down using small dots of glue. You are now ready to start stitching, taking tiny stitches by hand. I like to use short size 12 needles. Mine were Sharps by John James. I chose four different colors of YLI Silk thread to stitch all of my appliqué for this quilt. I could stitch whenever I had time. I would even take it with me to doctor appointments or anywhere I might be waiting. 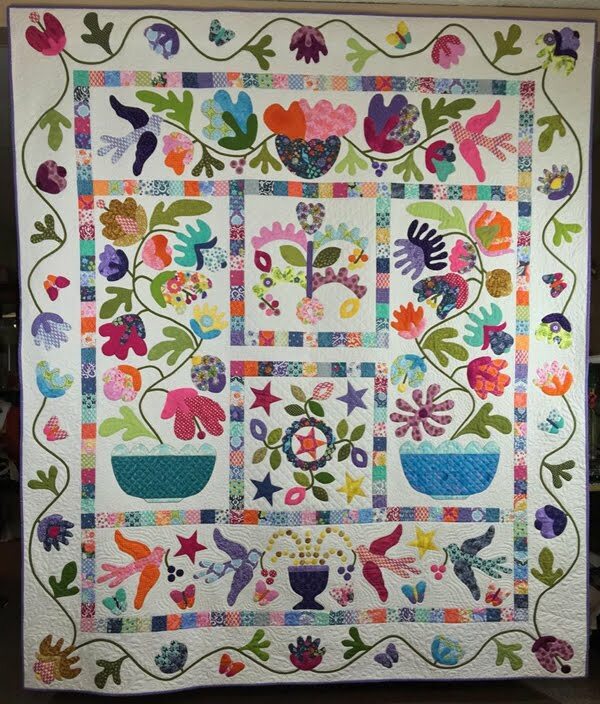 I hope you have enjoyed me sharing the steps I used to make this quilt. 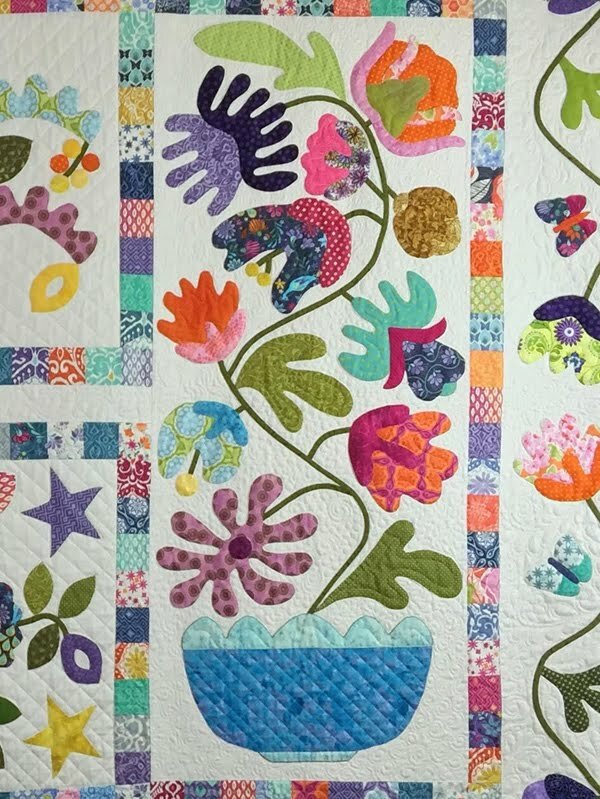 Have fun making your next quilt with needle turned appliqué. 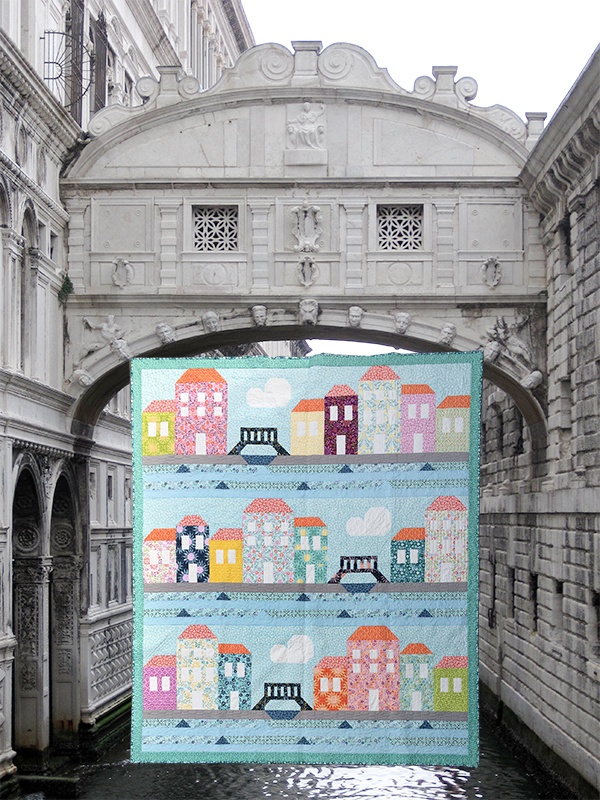 Grand Canal Hunt Giveaway Winner and Grand Canal Quilt! 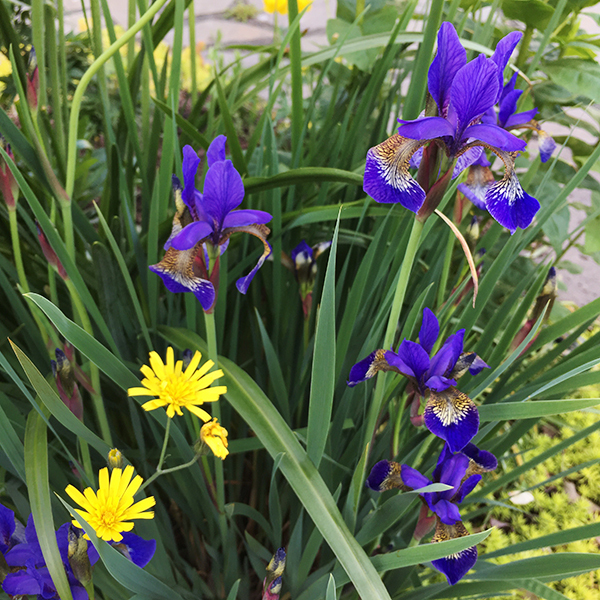 Thank you for playing along in our first visual-inspiration hunt/giveaway! We hope you enjoyed it as much as we did. We applaud everyone who participated. 1. Church of Santa Maria e San Donato in Murano. 2. Basilica di San Marco or St. Mark's Basilica. 3. La Biennale di Venezia or The Biennale. 4. Ponte dei Sospiri or the Bridge of Sighs; it connects the Doge's Palace to the New Prison. 5. Museo del Vetro or the Glass Museum in Murano. 6. Four bridges cross the Grand Canal (any two were acceptable): Accademia, Calatrava or Costituzione, Rialto, or Scalzi. One of my colorful Aurifil"elements" thread kits – 2200 yd of 100% cotton thread, made in Italy! Next up, would you like to see the quilt?? Here it is! 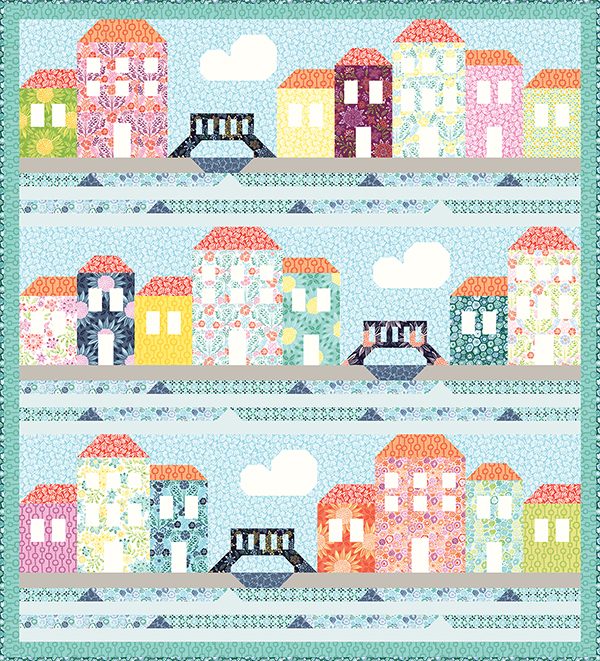 It's called "Grand Canal" and uses all but 5 prints from the "Grand Canal" fabric collection I designed for Moda Fabrics. The pdf pattern is available in our online shop and I'm excited to announce that Moda will be offering this as a kit! Be sure to ask your local quilt shop about it. Congratulations, Anne!! We'll be mailing your prize to you today. 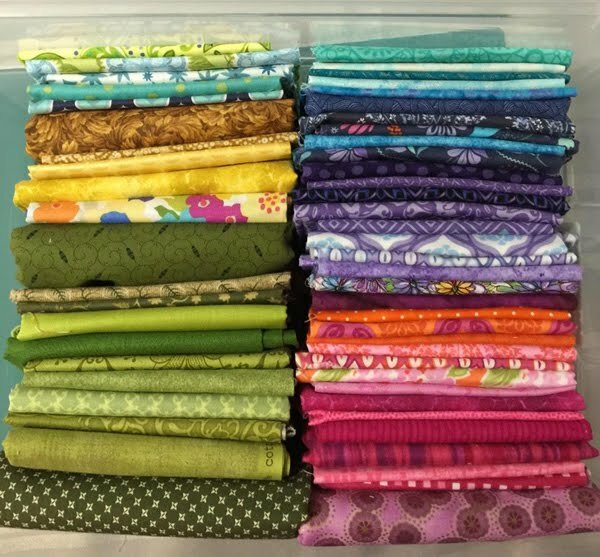 Quilt Market begins later this week, and I hope you'll enjoy following Moda Fabrics United Notions ‪#‎ShowMeTheModa‬ ‪#‎ModaFabrics‬ and Aurifil thread #Aurifil on social media live from Salt Lake City, UT. Now. back to designing my next Christmas fabric collection! Onto the last question of our hunt.. Here is my favorite print in the collection in all three colorways. 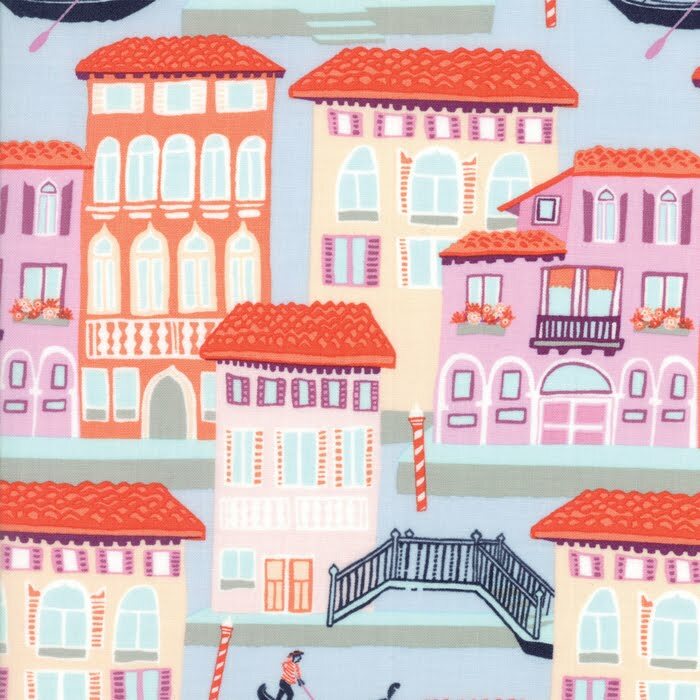 It's called "Venezia" after its magical namesake city. It was inspired while taking a Vaporetto ride on the Grand Canal...passing gondoliers, palazzos with windows of all shapes, and narrow side canals with arcing bridges. 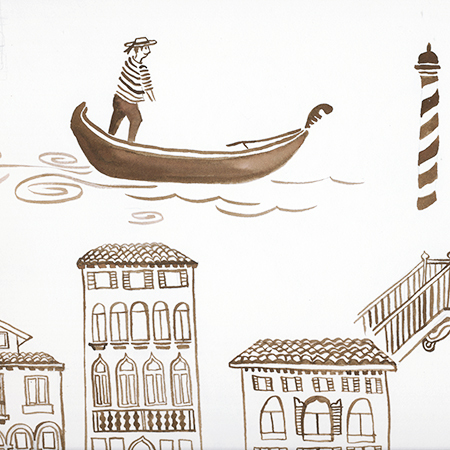 Here is my sketchbook painting – before the gondolier got hands and an oar! 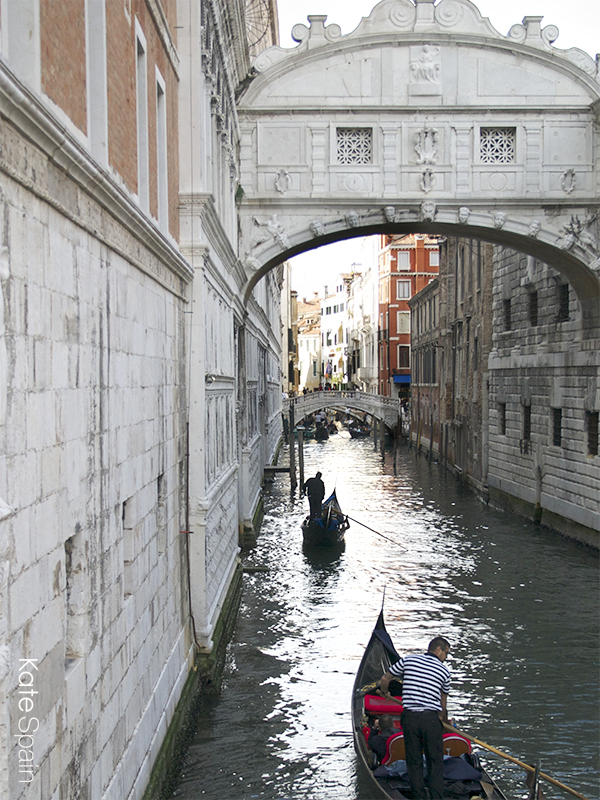 Venice’s Grand Canal is spanned by four bridges; name two. Ok, that's everything! Please compile all your answers and include your MAILING ADDRESS in one email and submit to: GrandCanalHunt@gmail.com by midnight Sunday May 15. Please use an email address where you can be reached easily if you're the winner. Thank you for participating and please don't forget to come back on Monday when we'll announce the Grand Prize winner and show you the quilt (finally)! was inspired by a colorful glass technique of the same name. 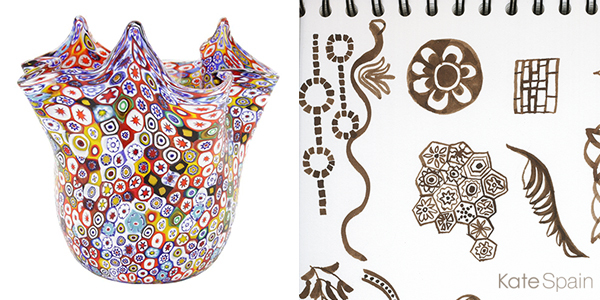 Here's an example of a beautiful vase made using this process, and my small doodle on the right that expanded into the repeat pattern above. The term millefiori is a combination of Italian words; "mille" meaning "thousand" and "fiori" meaning "flowers". I had the mesmerizing pleasure of watching the process underway at this museum in Murano. What’s the name of this museum? BTW, have you seen some of the incredible EPP Millefiori quilts that have been popping up everywhere?? Seriously, treat yourself to a look at them! They're a fussy-cutter's dream come true and are astounding. 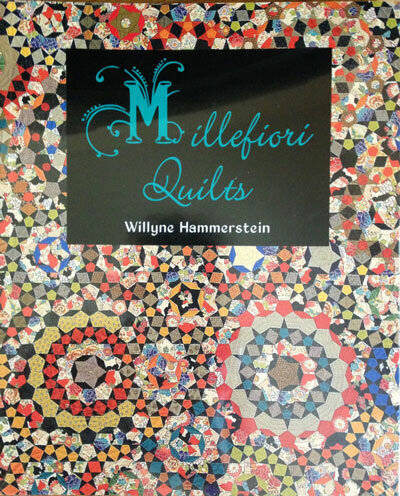 I poked around and learned that there's an instruction book by Willyne Hammerstein if you'd like to give it a whirl. 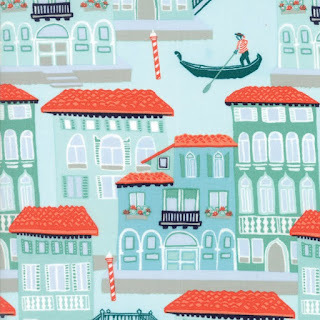 Welcome to the fourth post in the 6-post Grand Canal visual-inspiration hunt and giveaway! 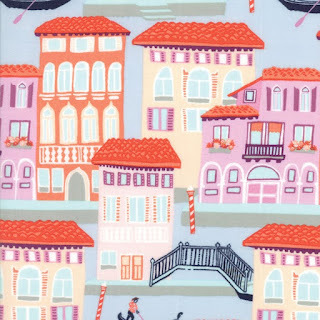 Are you having fun and enjoying a little virtual tour through Venice? 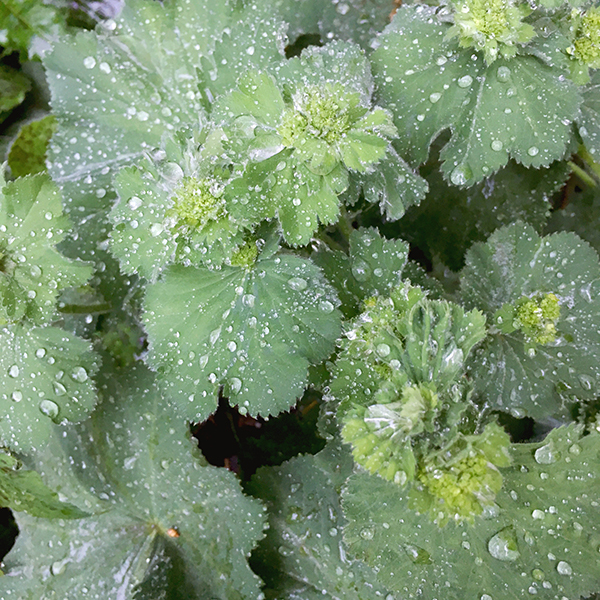 I sure am loving revisiting the sites where inspiration grabbed ahold of my creative eye and spirit. 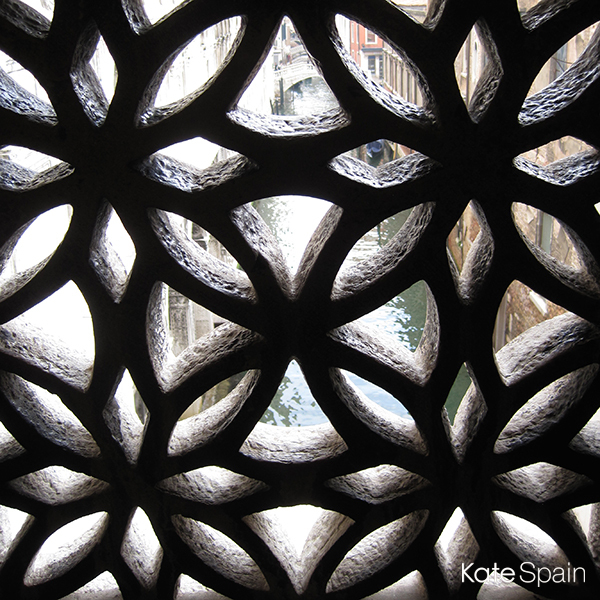 ...was inspired by this pattern cut into stone coverings on windows on a famous bridge that leads out of the Palazzo Ducale or Doge’s Palace in Venice. What is the name of this famous bridge and where does it lead to? 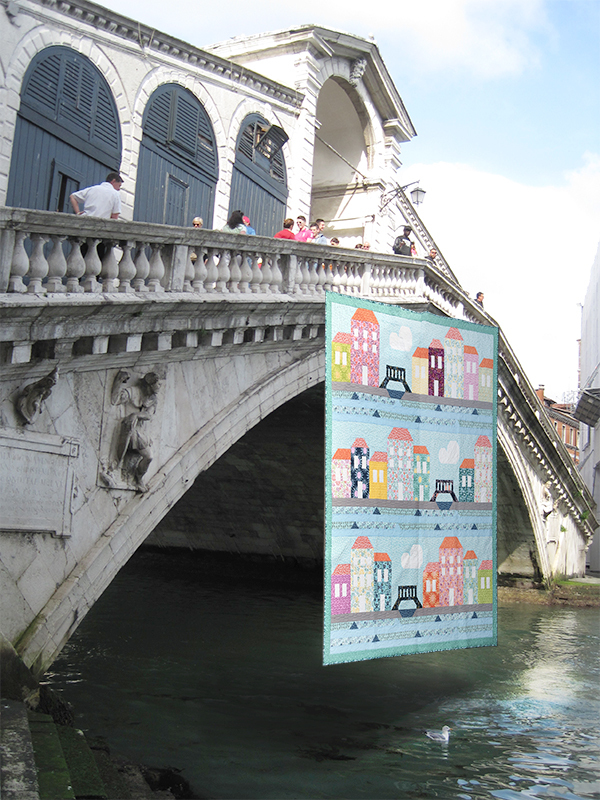 Welcome to the third post in the 6-post Grand Canal visual-inspiration hunt and giveaway! Ready for today's question? 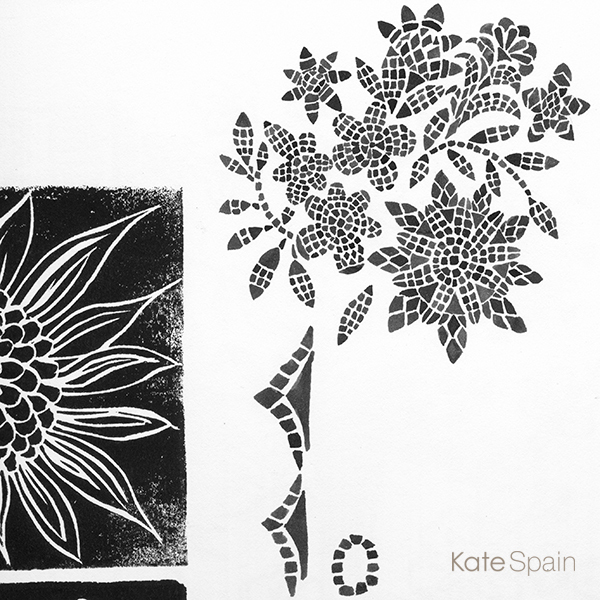 This pattern, called Giardini, began as a sketch I did in the gardens or “giardini” where an international art exhibition occurs every two years. 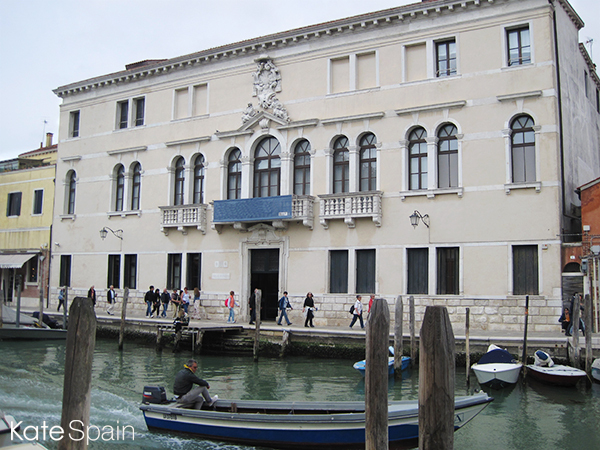 It has taken place in Venice since 1895. What is the name of this international exhibition in Venice that focuses on contemporary art and includes events for art, dance, architecture, film, and theatre? 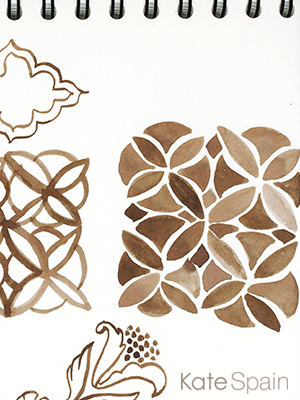 Here's a page from my sketchbook where I used sepia ink to paint small details so i could remember what I saw when I got home and began to design this collection. 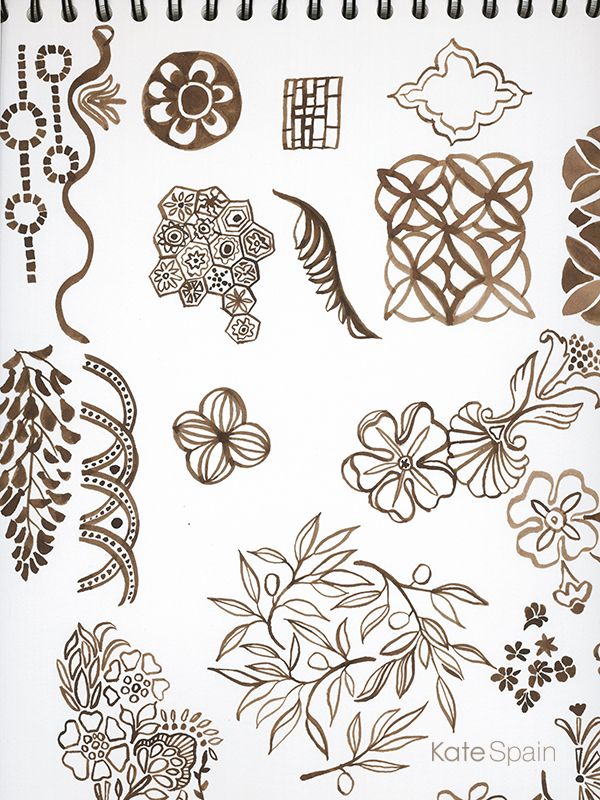 You can see some elements from the Giardini pattern in here...maybe a few others as well *wink, wink*. 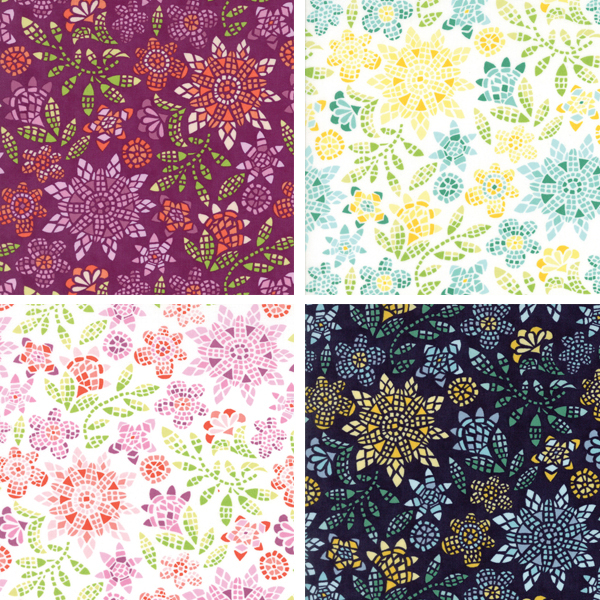 And there are some that never made it onto fabric. 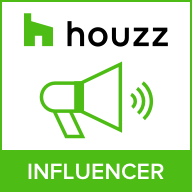 Welcome to the second post in the 6-post Grand Canal visual-inspiration hunt and giveaway! How'd you do on yesterday's question? Wait! Don't tell me. Save your response for May 15 when you email all your answers to us (see my May 6 post for details). 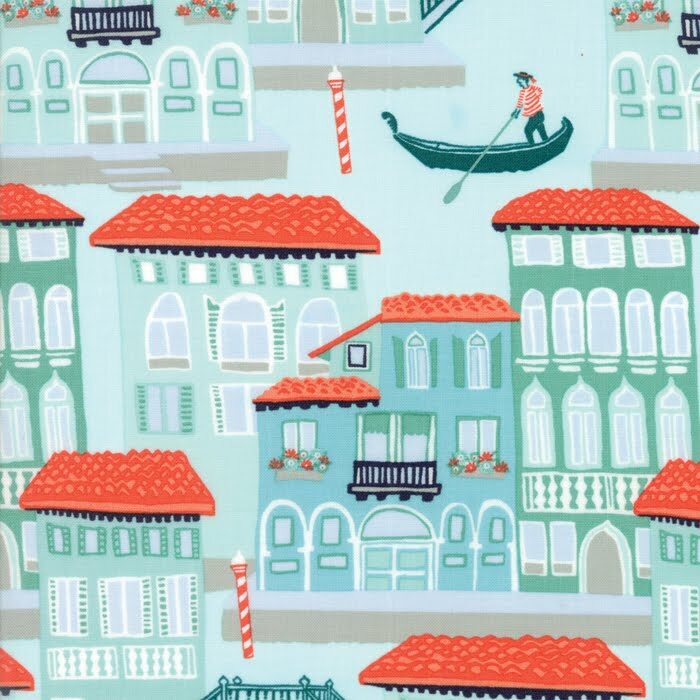 Let's move on to today's question and pattern inspiration peek, shall we? 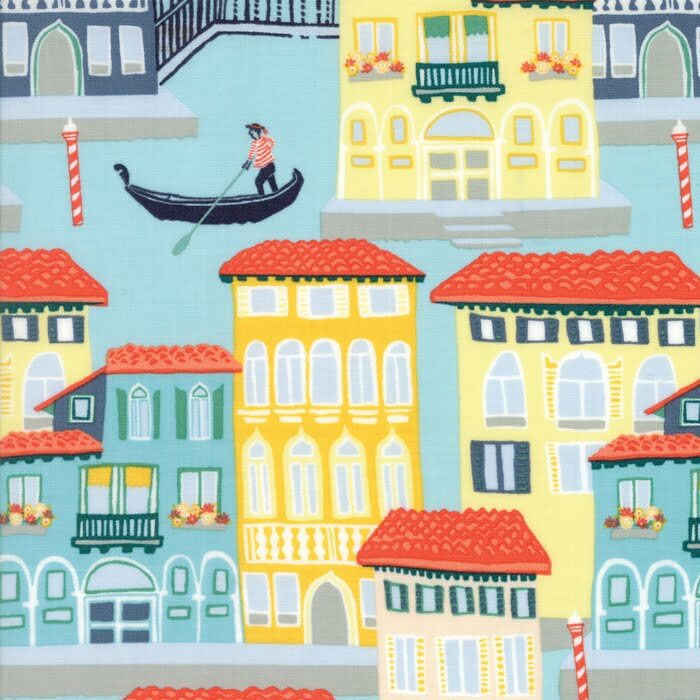 ...that turned into this pattern, called Mosaic, from my new Grand Canal collection for Moda Fabrics. 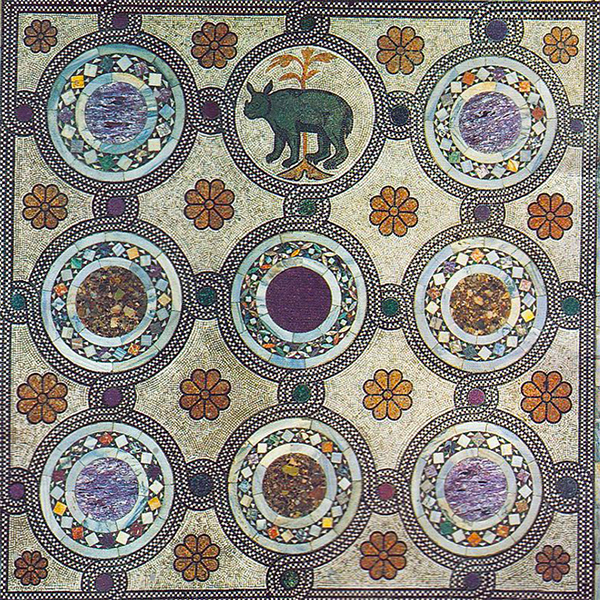 Where is this amazing mosaic in Venice? 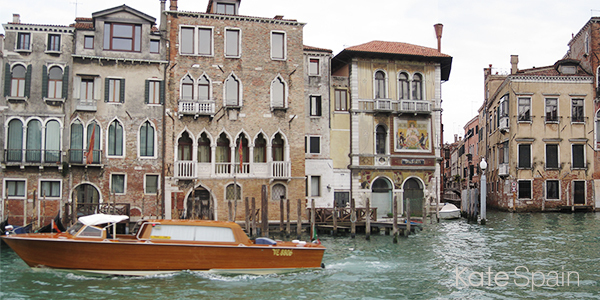 Hint, this place is named for a saint whose symbol became Venice’s symbol.